What do Three Museums, a Social Club, a Hospital and a University Have in Common? Fillmore Avenue runs north-south through the East Side of the City of Buffalo, between Seneca Street in the south to Main Street in the north. The street is named after President Millard Fillmore, the 13th President of the United States. Millard Fillmore was born in Locke, Cayuga County, New York on January 7th, 1800. His parents, Nathaniel Fillmore and Phoebe Millard were among the pioneer settlers of the so-called Military Tract. Nathaniel was a farmer and built a log cabin for his family. Millard worked on his father’s farm and attended local schools until he was 15 years old. In 1815, Millard served as an apprentice in a carder and cloth-dressers business in Newhope, New York (carding is the process of preparing wool for use as textile). While working for the shop, he began to self educate himself, reading everything he could get his hands on. When Millard was 18, he taught school for the Town Of Scott for a term. He decided that he wanted to study law, and entered into the law-office of Judge Walter Wood at Martville. In 1821, he arrived in Aurora to teach a winter school in East Aurora. In 1822, he came to Buffalo and taught at a district school while also studying law under Asa Rice and Joseph Clary. While in Buffalo, one of his students was Alvan Dodge. In Spring 1823, Mr. Fillmore was admitted to practice in the Court of Common Please, and opened his office in East Aurora. The Fillmore house in East Aurora is now the Millard Fillmore Museum. In 1827, he was admitted as an attorney of the Supreme Court and became counselor in 1829. In 1830, he moved to Buffalo to form a law partnership with Joseph Clary. 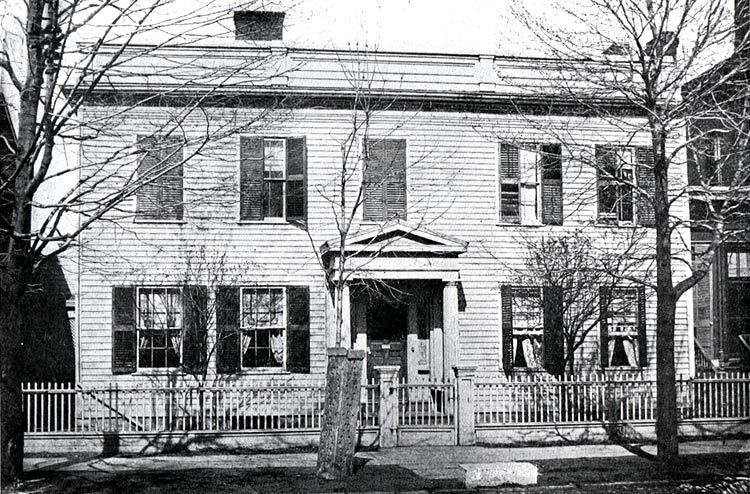 He lived at 180 Franklin Street in Buffalo (near Franklin and Huron…the house has been demolished). He practiced law until 1848, when his duties as a politician forced him to give up his private practice. The firm he was a part of still practices in Buffalo today as Hodgson Russ, LLP, one of Buffalo’s oldest law firms. 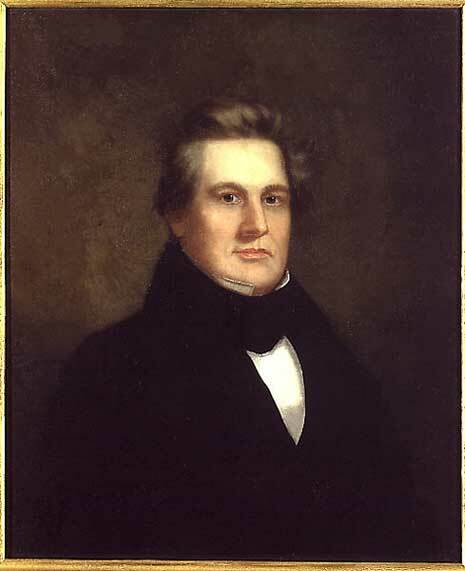 Mr. Fillmore was elected to the New York State Assembly in 1828. He served in the Assembly until 1832, when he was elected to Congress. He served in Congress until 1842, when he declined renomination. In 1847, he was elected New York State Comptroller, and in 1848, he was elected Vice President of the United States. When President Taylor died in July 1850, Millard Fillmore became President of the United States. President Fillmore came into his presidency at a critical period of national affairs. He took great pains to complete his presidential duties with what has been described as unswerving conscientiousness, purity and patriotism. In 1856, Fillmore was nominated for the Presidency by the National American Convention, but he did not win the election. President Fillmore retired from public life after his presidency. He passed his days at home in Buffalo advancing scholarly activities. After his presidency, he and his new wife, Carolyn decided that the Franklin Street house was not fit for a former president. He purchased a large mansion on Niagara Square in 1858. His house was located where the Statler Hotel is today. Millard Fillmore contributed significantly to Buffalo’s growth and development. 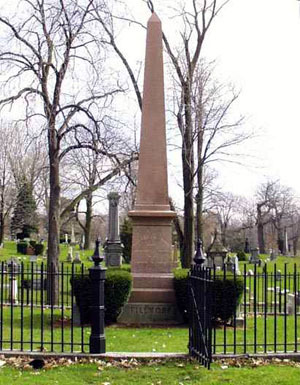 He helped to frame the charter that established the Village of Buffalo into the City of Buffalo. He was one of the founders of the University at Buffalo in 1846, and served as the school’s first Chancellor, a position he served until his death. While Fillmore was a Unitarian and is often criticized for being “anti-catholic”, he contributed substantial money to the construction of St. Joseph’s Cathedral. During his time in Congress, he secured funding to enlarge the Buffalo Harbor and to expand the Erie Canal. He helped to found the Buffalo Historical Society (now the Buffalo History Museum) in 1862 and served as its first president. He served as Chairman of the Buffalo Committee of Public Defense and helped incorporate the Buffalo Fine Arts Academy (now the Albright Knox Art Gallery). He spearheaded a campaign to raise money for Buffalo’s Society of Natural Sciences (now the Buffalo Museum of Science). 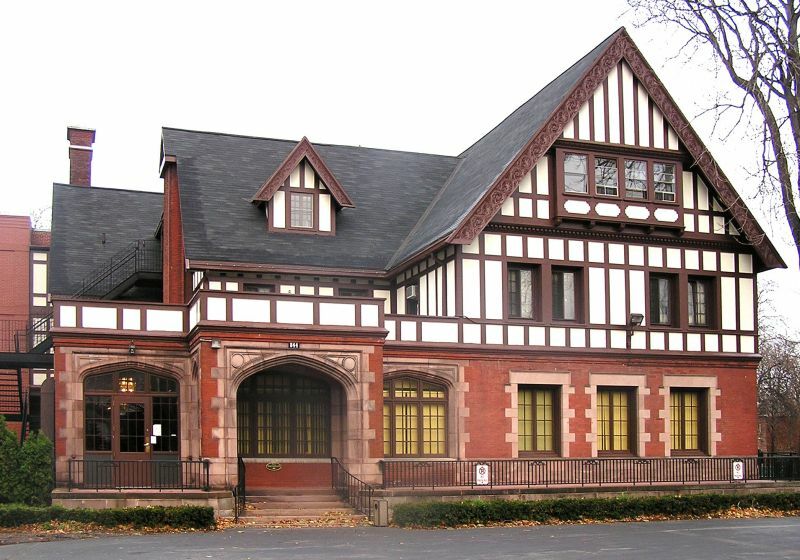 In 1867, he helped to found the Buffalo Club, the city’s first exclusive social club, and served as its first president. He contributed financially to the construction of the Buffalo General Hospital, which opened in 1858. In 1870, he served as President of the Buffalo General Hospital. 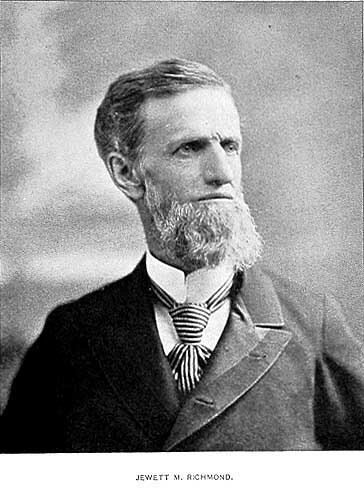 From 1870 until 1874, he served as a trustee of the Grosvenor Library, one of the predecessors of the Buffalo Public Library and one of the nation’s most comprehensive reference libraries. He founded the Society for the Prevention of Cruelty to Animals (SPCA) and served as its vice president. During the Civil War, Fillmore denounced secession and supported the Union War efforts. He commanded the Union Continentals, a corps of men over the age of 45 from Upstate New York. The Continentals trained to defend Buffalo in the event of a Confederate attack. The corps performed military drill and ceremonial functions at parades, funerals and events. The Union Continentals guarded Lincoln’s funeral train when it came through Buffalo, and continued operations following the war. Fillmore remained involved with them until his death. Millard Fillmore died on March 8, 1874. He is buried in Forest Lawn Cemetery. 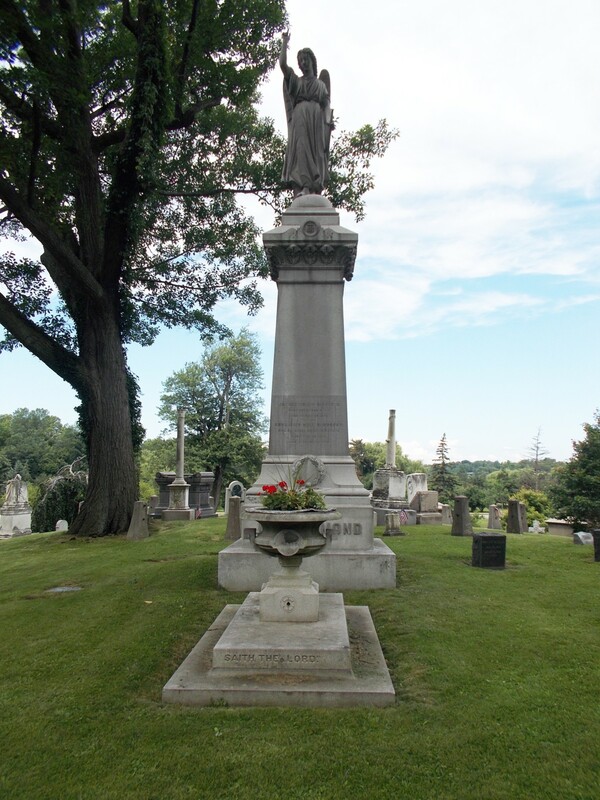 Since 1937, a celebration to honor Fillmore’s legacy in Buffalo occurs every year at the Fillmore grave on his birthday. His home in East Aurora is a National Historic Landmark and operates as the Millard Fillmore House Museum. 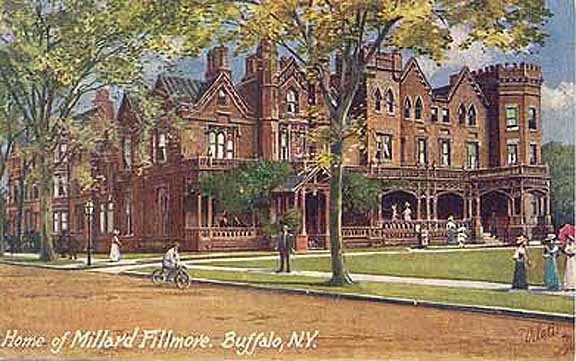 When Frederick Law Olmsted designed Buffalo’s park and parkway system for Buffalo, Fillmore Avenue was extended to Abbott Road and upgraded south of Best Street as a parkway. In Olmsted’s plans, the Avenues (such as Fillmore) were designed with a single drive lane with a double row of trees on either side. 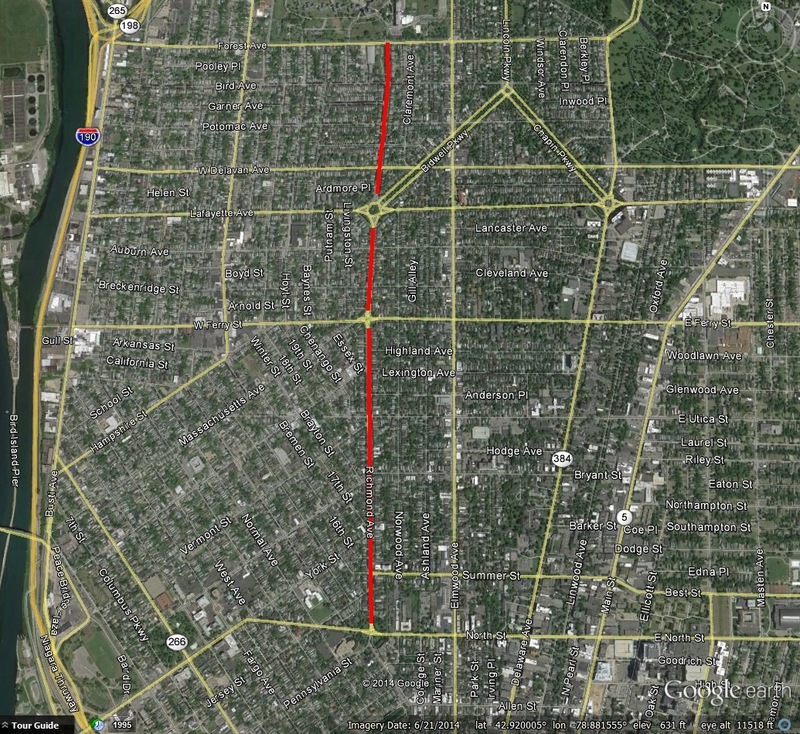 The thoroughfare was linked by Abbott Road (now South Park Avenue) to Heacock Park, an existing park in South Buffalo. Heacock Park forms the start of the South Buffalo park system. The difficulties in creating a parkway connection were complicated by the Buffalo River and numerous railroads. Buffalo City Engineers argued that if there was an at grade railroad-crossing, the road could not be considered a parkway. Alternatives included a bridge which would have carried Fillmore Avenue over the railroads and the Buffalo River into South Buffalo. The design of Fillmore Avenue was never fully realized and Fillmore Avenue was opened to commercial traffic in 1906. Hillman, Jordan. “Millard Fillmore: Buffalo’s Good Samaritan”. National Portrait Gallery. May 5, 2011. Smith, Lester, editor. Guide to the Microfilm Edition of the Millard Fillmore Papers. Buffalo and Erie County Historical Society. 1974. White, Truman, Editor. Our County and Its People: A Descriptive Work. The Boston History Company. 1898. Buffalo Park Commission. 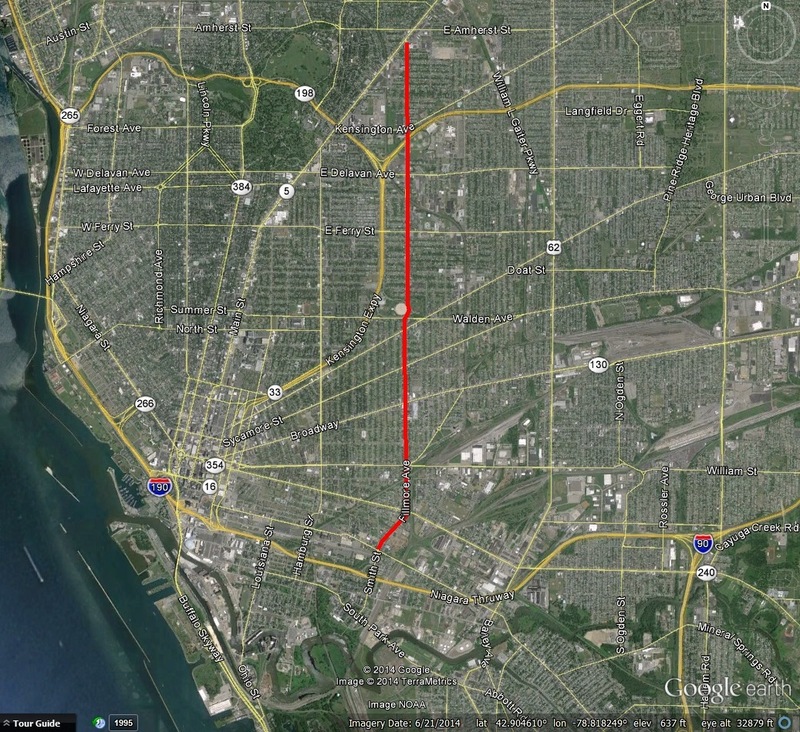 The Projected Park and Parkways on the South Side of Buffalo. 1888.